When it comes to getting storm windows, it is important that you trust in a company that is second to none. If you’re living in the Washington DC, Virginia, and Maryland area; that company is none other than Virginia Windows and Glass Repair Services. Storm windows are an excellent alternative for when you want to increase a room’s energy efficiency without actually having to spend as much as you would if you were to have insulated glass panels installed into your home windows or that of your commercial structure. While they don’t work as well as insulated glass, they still are better at minimizing your electrical energy consumption than if your property had plain single-pane windows. But here’s the thing, poorly installed storm windows are as good as not having them installed at all. That’s why you should trust only Virginia Windows and Glass Repair Services to install your storm windows. 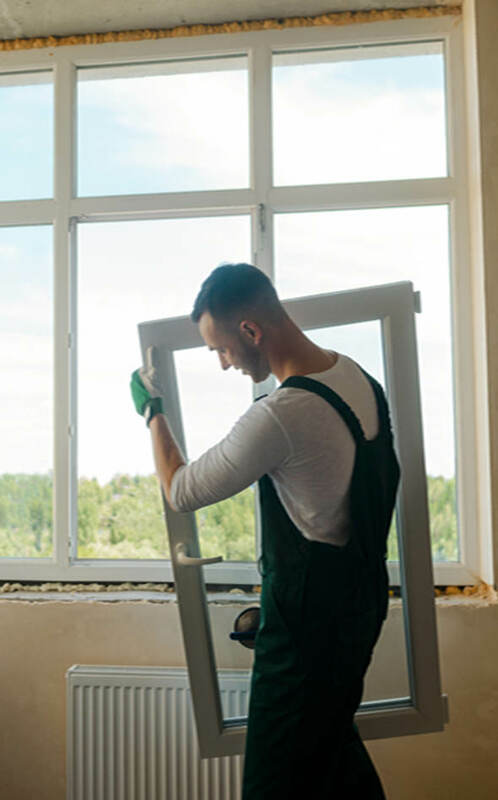 At Virginia Windows and Glass Repair Services, we not only hire qualified glass and window specialists, we also offer a wide range of storm windows to choose from. We keep our standards high in all aspects of the business. Take note, if a window or glass unit is displayed in our showroom, if it’s brand that we carry, that means it’s of high quality and will last you for years to come. When you come to us at Virginia Windows and Glass Repair Services, we make sure that we are there with you in every step of the way. From the brainstorming of the project, to finalizing the designs, to providing installation advice and tips – we do all that and more. Here at Virginia Windows and Glass Repair Services, we build more than glass. We build the entire system that goes with it. At Virginia Windows and Glass Repair Services, we offer nothing but the best services and workmanship but without the expensive rates. We know that today’s economy is tough, and because we are all about customer satisfaction, we make sure to offer the best products and services at the most covetable prices. Once you ask for our assistance, you will not have to worry about having to make further repairs. At Virginia Windows and Glass Repair Services, we offer storm window repair, replacement or installation services with a team of experts at the ready. All you have to do is give us a call and our skilled specialists will be in your premises in no time.